A lot of people of very surprised to hear that I offer senior portraits. 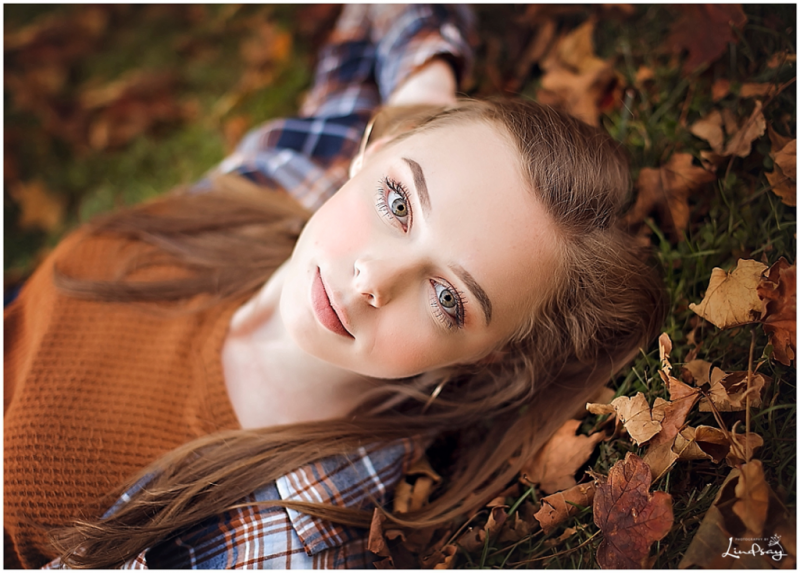 I know my love for newborns and babies is pretty well known but, I also have to admit that absolutely adore photographing high school seniors. Senior portraits are a great way for me to get out of my little studio and photograph on location. Being outside is always a lot of fun because the surroundings are so different and the lighting is completely different than my normal studio lights. The best part however about senior portraits is getting to know so many awesome teens. Kids these days have really got something amazing to offer the world. So many are accomplished athletes, ranked in the top of their class and involved with so many outside school activities and volunteer work. It really makes me feel great about our future. Senior sessions always take place around sunset and include 2-3 outfit changes. I love photographing at different locations to mix up the session and give you completely different looks with each wardrobe change. So while yes, I do love being in my studio with my babies. I also love meeting and working with so many bright teens who have the world ahead of them! 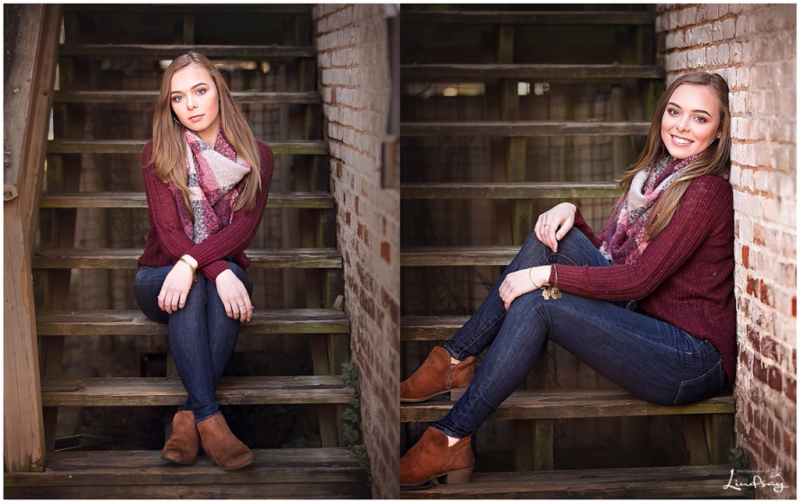 Here are a few of my favorite images from a recent senior session. If you would like to see more of my senior portraits, feel free to stop by and visit my senior Instagram page. Who knows, you might even see a familiar face or two.